Following community reports that Apex Legends’ latest update is wiping account progress, developer Respawn Entertainment has warned players to limit their activities in-game while it investigates the issue. Apex Legends’ version 1.1 update, which Respawn began rolling out at around 6pm this evening in the UK, is primarily focussed on quality of life improvements, offering ways to party-up again with squad pals from the last-played match, as well as behind-the-scenes changes designed to reduce cheating, and more. Unfortunately, following its release, some players quickly began reporting that all progress-to-date had been reset on their accounts. 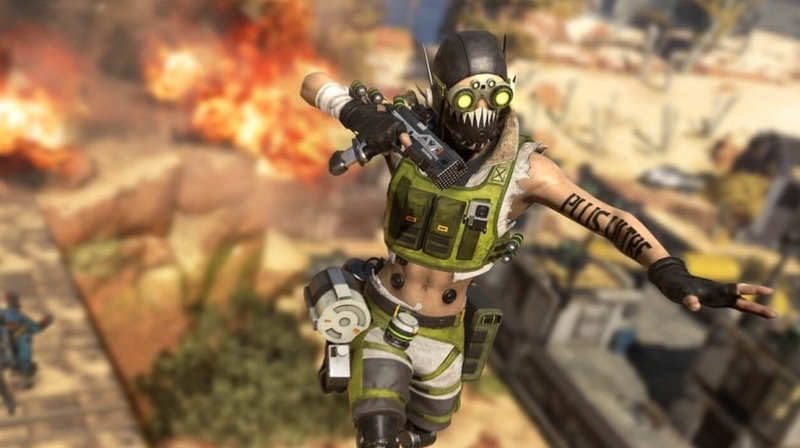 Shortly after, Respawn acknowledged the reports on its official Apex Legends Twitter page, writing that, “We are aware and looking into the issue with accounts losing their progress after the update today. Will provide update ASAP.” While it investigates, Respawn advises that players should avoid buying or crafting anything in-game. At the time of writing, no further updates have appeared on Twitter or the official Apex Legends subreddit thread on the matter. As such, players will likely want to proceed with caution – or stay clear of the game altogether – until Respawn confirms that all issues have been resolved.